Are you looking for an Electrician or Installer to install an Electric vehicle charger at your home or workplace? 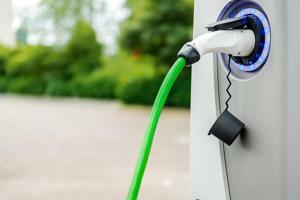 A correctly specified and installed EV charger means your Electric Vehicle will charge quicker, the battery will last longer and most importantly, when fitted by competent, qualified personell, will be safe to use. Also note, if you are in the USA with a regular 110 V household power supply, if you want to switch to the much faster level 2 chargers, you will need your voltage to be increased to 240 V.
Search and browse our listings of EV charge point installers in a town near you, worldwide. 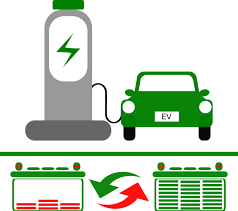 ⚡️ Browse the detailed listings of qualified Electric Vehicle Chargepoint installers from around the World, for Home, Office, Filling Station / Forecourt, Roadside or Industrial installations. G & B Electric Co.